These gorgeous Dahlia earrings are SHOW-STOPPERS. And you are going to love them. Large, light and airy. 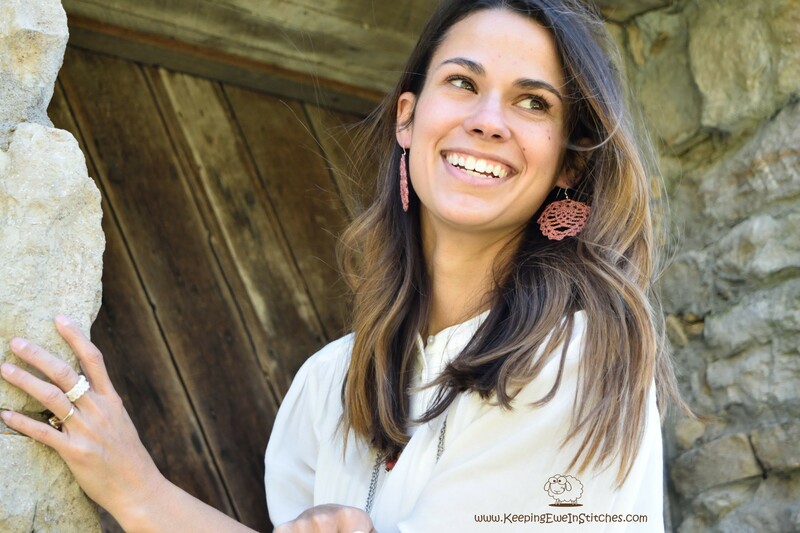 These hand crochet earrings bring fun and sophistication to any outfit. Available in a variety of colors.